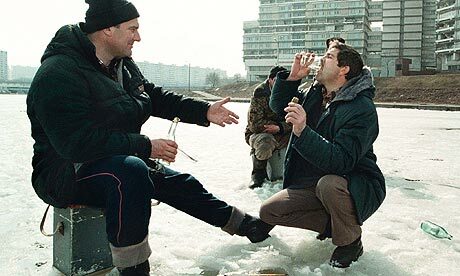 For years, the media has blamed Russia’s high mortality on the deleterious effects of rampant alcoholism. However, Manning and Tikhonova offer a broader perspective and more accurate account of the reasons behind Russia’s health crisis. Health and Health Care in the New Russia is the final book of a trilogy, which presents qualitative and quantitative research, describing the impact of state reform upon society. Essentially, this book examines the transition from communism to capitalism. Due to widespread belief that Russian health problems stem from the abuse of alcohol, the research presented in this book is necessary to examine underlying policies and social conditions affecting Russian health and to explain why life expectancy in Russia is lower than in other countries of equivalent economic development. This point is strongly stressed by Nataliya Tikhonova at the beginning of Chapter 2. In addition, several authors highlight social policy recommendations.